If you’ve looked into booking a ski guide in the Niseko area you have likely noticed the plethora of options. Due to Hanazono Powder Guides being operated by the resort, there are HUGE advantages that only HPG can offer. Access to lifts before the public. First Tracks Guaranteed! Hanazono Powder Guides allow guests to ride Hanazono Quad #1 at 7:30am. This is a whole hour before the public! That lift can access legendary zones including Strawberry Fields and Blueberry Fields among others. Once the lifts are open to the public, the guide can then lead you to the top of the mountain, giving HPG guests priority on the rest of the resort’s amazing terrain. This perk alone has left many of our guests saying that their HPG tour was the BEST DAY OF SKIING OF THEIR LIFE! 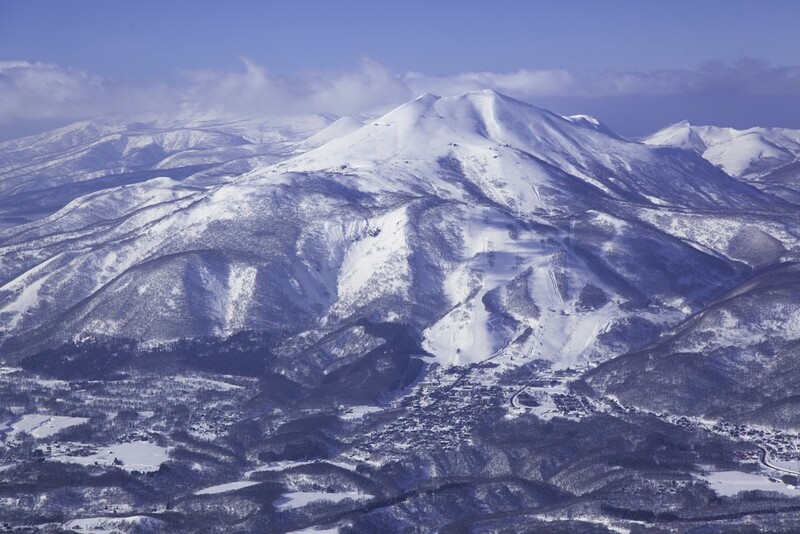 There is a reason that Niseko is so famous for powder skiing and riding, however it can be difficult to know where to go. 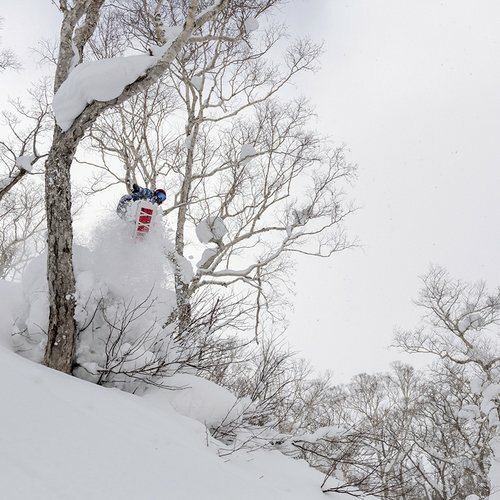 Hanazono Powder Guides are local experts on the terrain in the resort, and can take you to the best spots for you depending on your riding style. Booking a private tour with HPG allows you to relax with your own group and discover the resort at your own pace. If you are an experienced powder skier or snowboarder, you know what you want. The best snow and the best terrain. 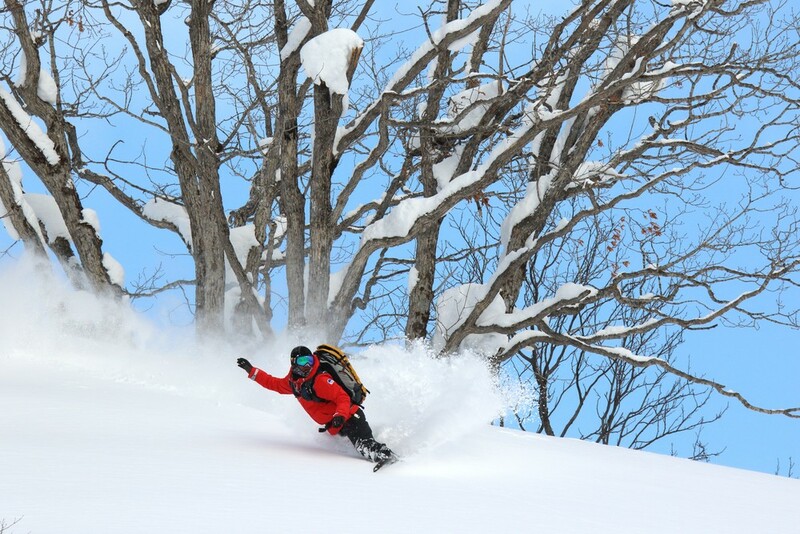 Conditions can change day to day in Niseko, and HPG have years of experience finding the goods. In addition to touring around the Niseko-Annupuri range with resort assisted tours, HPG can be booked for out of resort tours. Areas include Mt. Iwao, Chisenupuri, Nitonupuri, and Mt. Mekunnai among others. 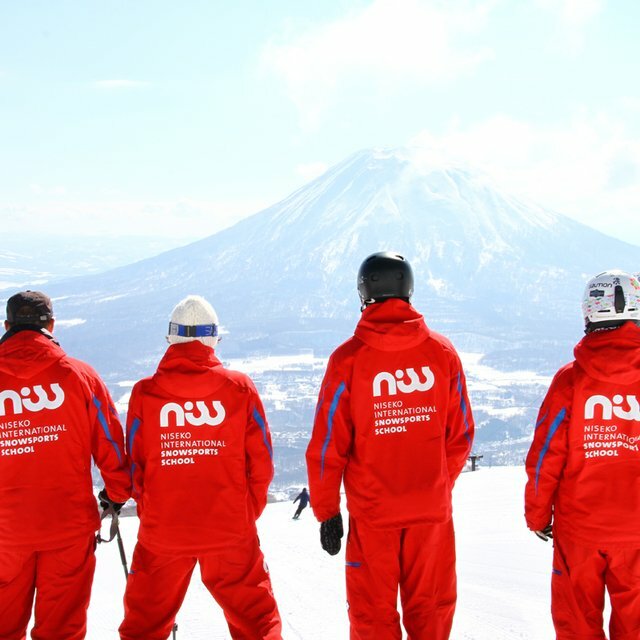 This flexible package will take you to the best snow in the Niseko area for 3 days. It does not have to be 3 consecutive days, as guests can choose which days and locations work best for them. 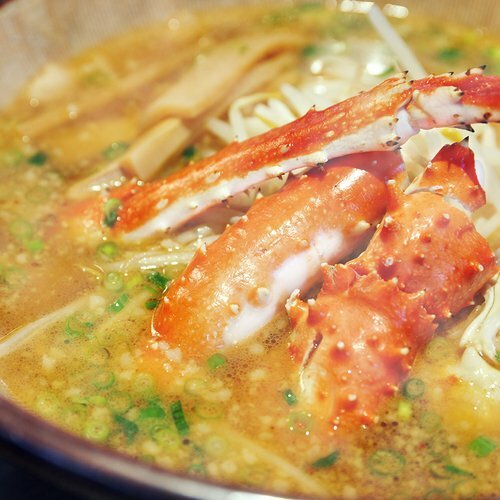 This can be extremely valuable to guests because they can work with the weather conditions to get the most of that JAPOW Niseko is famous for. 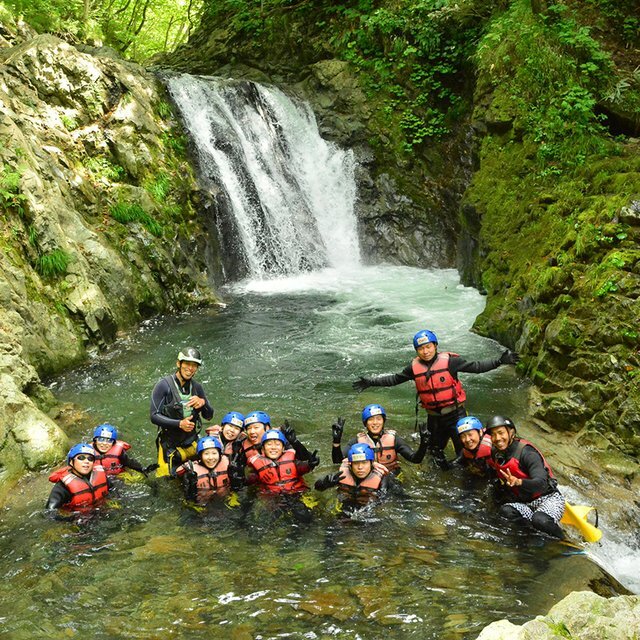 Locations for this package include all of the areas mentioned in the above Backcountry Tours section. Operated under HPG, Weiss Powder Cats gives guests exclusive access to a whole mountain! Mt. Weisshorn is located just north of Mt. 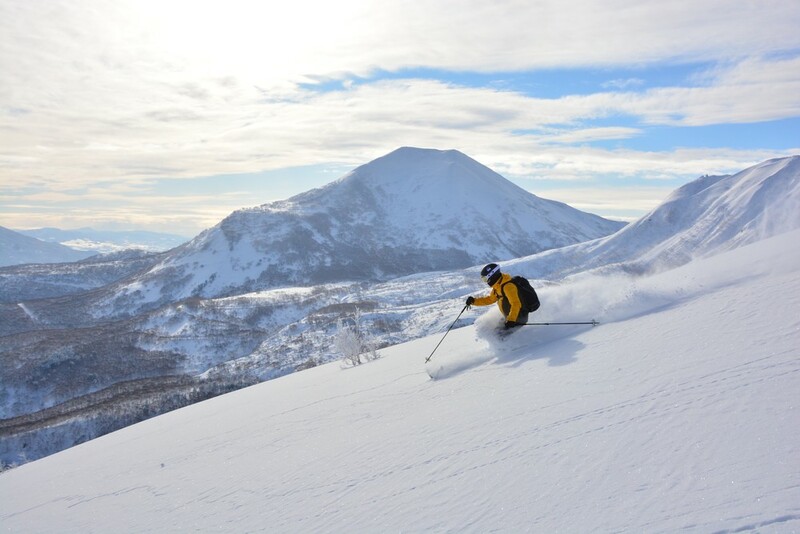 Niseko-Annupuri, and guests can take laps on the perfectly virgin powder slopes via snowcat. The terrain accessed by the Powder Cats is suited for beginner to Intermediate powder riders, perfect for someone’s first deep powder experience! New for the 2017-2018 season is the CAT Assisted Backcountry Tour. Guests on this tour will take the CAT up the mountain, and then make the short hike to the actual peak of Mt. Weisshorn. From there the more advanced terrain of the private mountain is accessible, and advanced skiers and snowboarders will rejoice at the untouched options! Guests will drop in and skin back up to the top, taking as many laps as time allows. 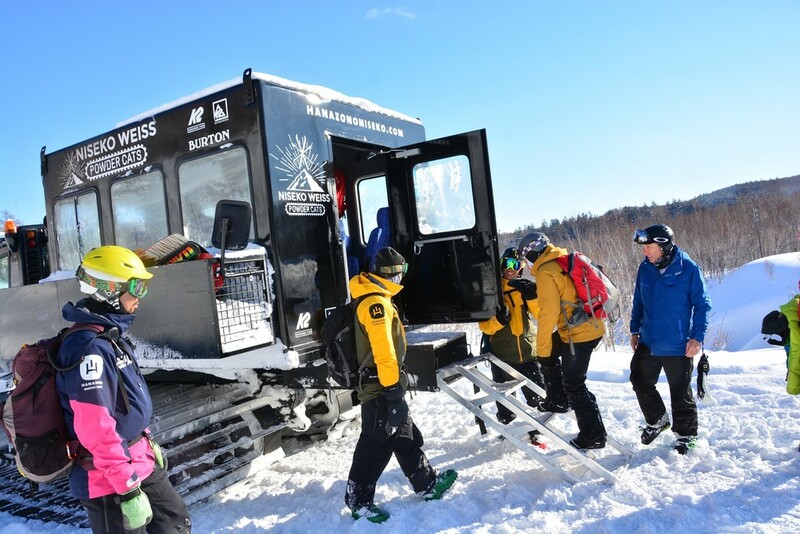 The CAT Assisted Backcountry Tour can also be booked as a clinic, where knowledgeable guides will teach the basics of backcountry safety and gear, as well as riding the wonderful terrain. 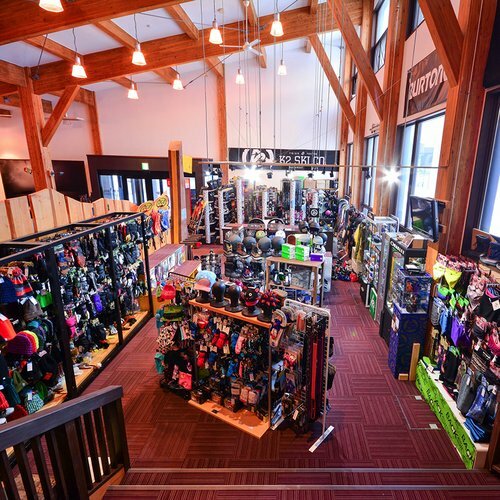 Hanazono Powder Guides are happy to pick up guests in the morning at their accommodation anywhere in the Niseko area (as far as Annupuri), as well as take them home when the day is done. Backcountry safety gear and a backpack are provided to everyone free of charge as well. Guests can relax and know that all the logistics with HPG are taken care of. All you need to do is wake up hungry for powder! 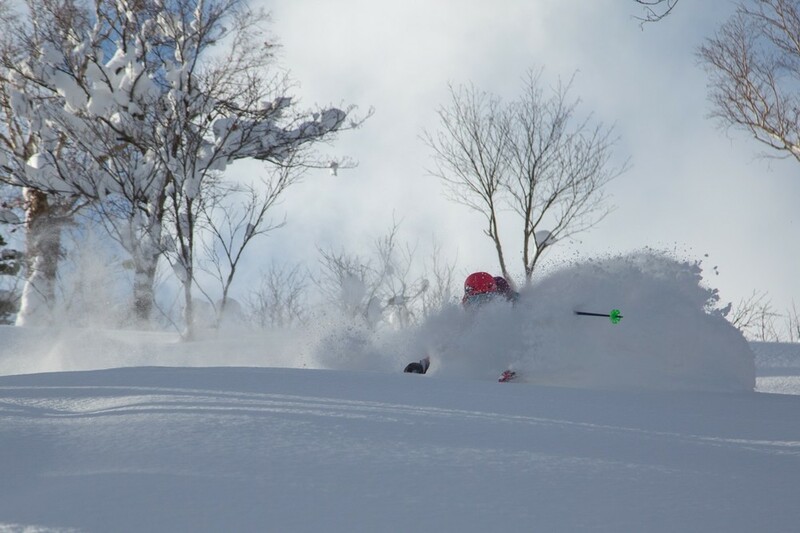 Hanazono Powder Guides is the superior guiding company in the Niseko area simply because of the all-encompassing services it can offer. 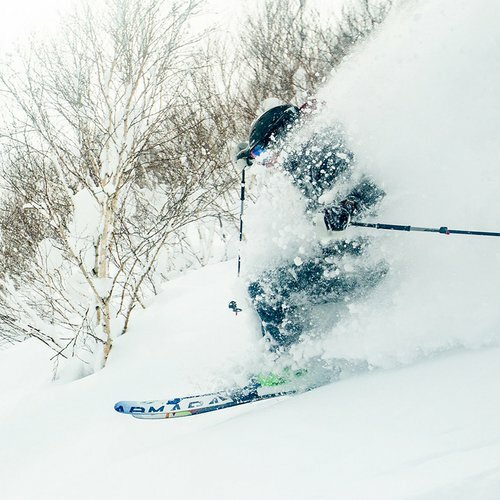 Being the only-resort operated guiding company in Niseko, HPG boasts exclusive advantages including first tracks with early lift access, CAT skiing on a private mountain, and local knowledge that cannot be duplicated. 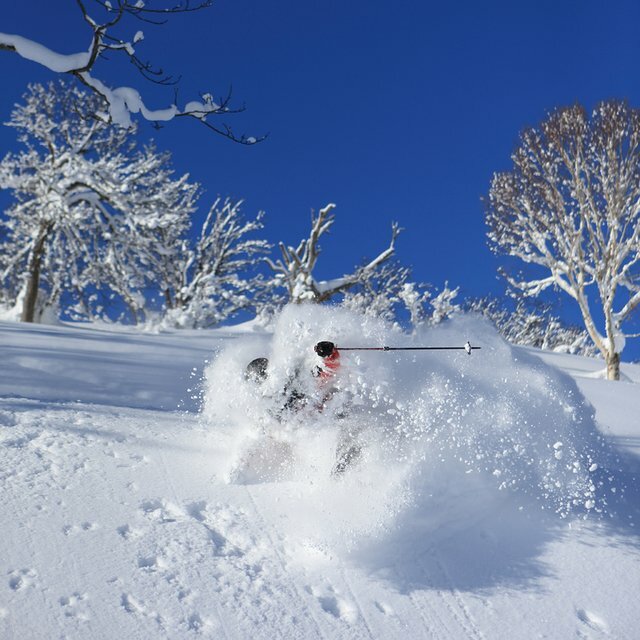 If you're coming to Niseko looking for the best powder experience possible, let Hanazono Powder Guides show you the best skiing of your life!